One of Citroen’s most consistently well-liked cars. 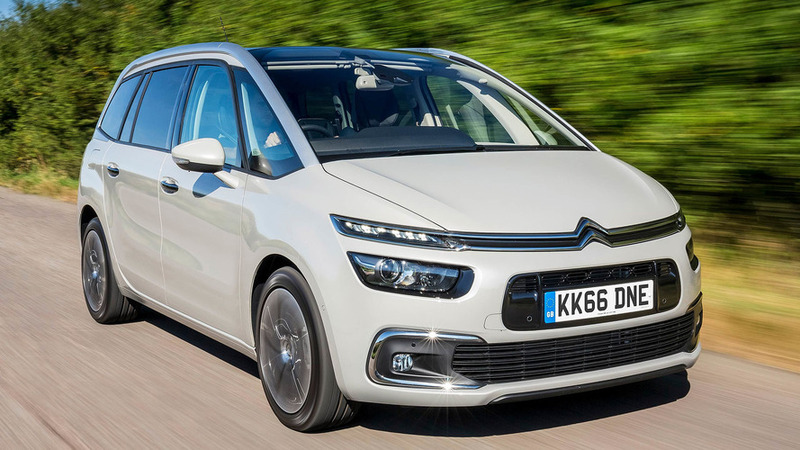 The five-seat C4 Picasso and seven-seat Grand C4 Picasso are super-practical machines that tick the MPV box to a tee. They eschew the current SUV craze in the interests of optimum practicality, and are all the better for it. Two ideal models for the tricky task of carrying people and keeping them all happy. Did you know? 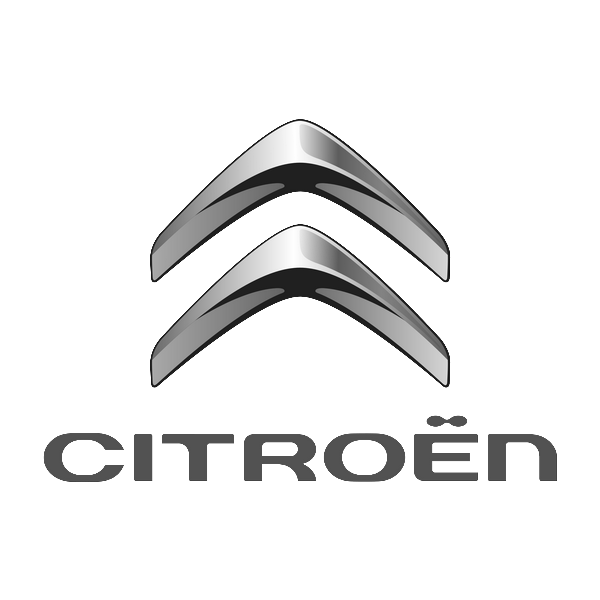 Citroen pays royalties to the Picasso Administration for the rights to use the famous artist’s name. 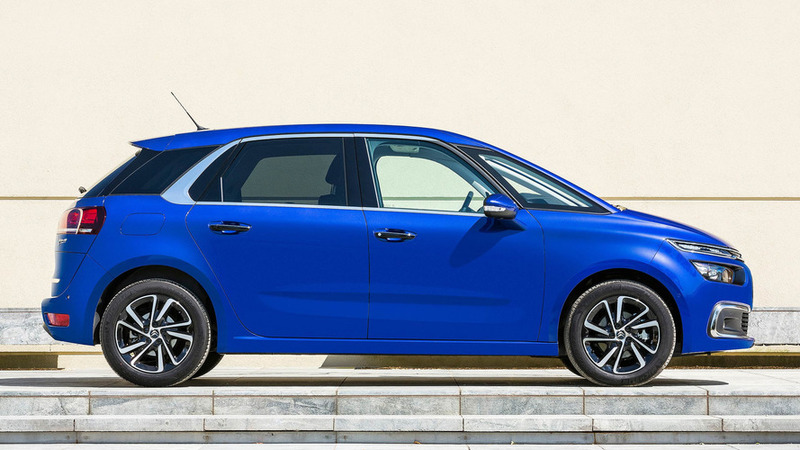 Citroen has been building a Picasso-branded people carrier since 1999, and has constantly perfected the formula over several generations in that time.